The Battle of the Somme? 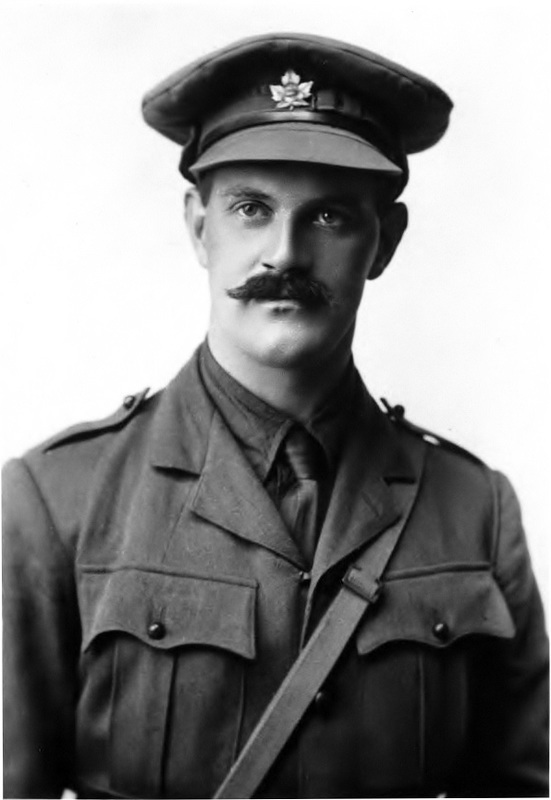 The Somme Offensive began on 1st July and continued until 18th November 1916. 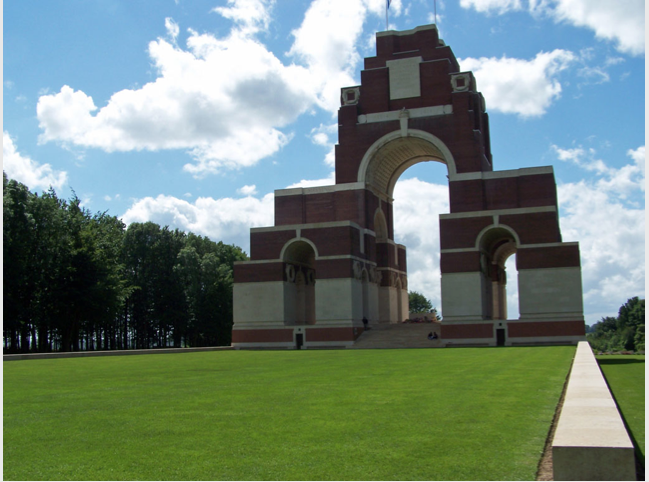 ​It took place along a thirty-mile strip around the Somme River. During the offensive the furthest the Allies advanced was 5 miles. 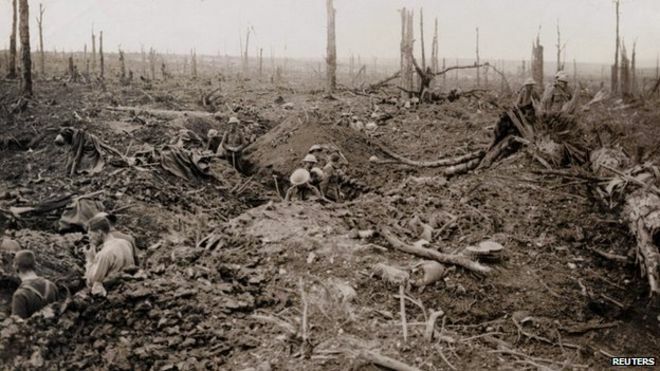 The horrific number of casualties, horrendous conditions in the trenches and intense criticism of the Generals’ tactics led to the Somme Offensive being best remembered for epitomising the futility of trench warfare. Captain George D. Scale and Sergeant Curwen M. Lewis Remembered at the Thiepval Memorial , Somme. 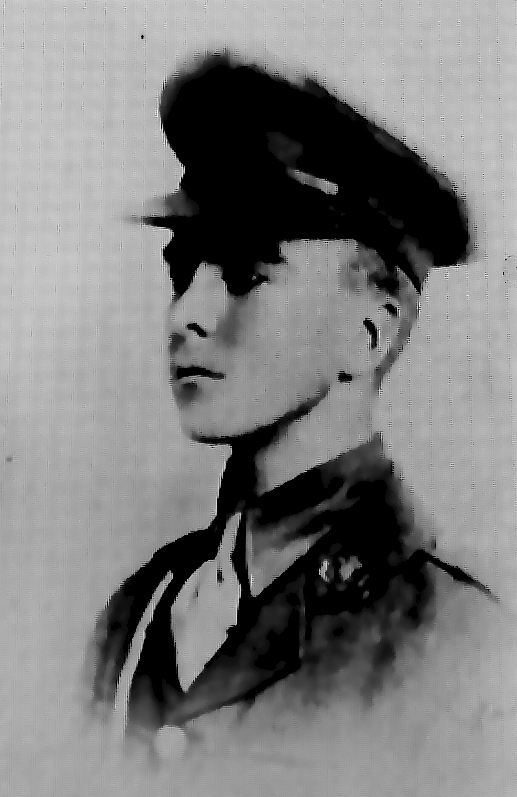 Private John Campbell Buried St John's Church , Newton. 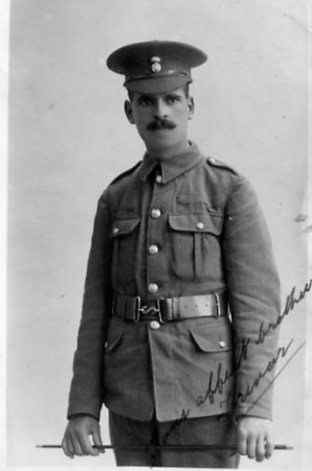 Contact the Museum for more information on Porthcawl Soldiers. 'The Somme Film' shot in August 1916, will be screened publicly in Wales for the first time in 100 years. The Imperial War Museums (IWM) and members of the First World War Centenary Partnership, of which Porthcawl Museum is one, are working together to show the UNESCO listed film The Battle of the Somme, to audiences across the world. Shot and screened in 1916, it was the first feature length documentary about war and changed the way both cinema and film was perceived by the public. In the year of its release around 20 million people, almost half the population of Britain at the time, watched The Battle of the Somme many hoping to see the image of a loved-one, or friend captured on film. One hundred years later, this unique film from IWM’s collection, is being shown to commemorate the anniversary of the Battle of the Somme. On Friday 1st July 2016 at 7pm. ​ 'A Somme Remembered Commemorative Evening' will be held at All Saints Church, at which 'The Somme Film' will be screened. It will be first time the film will have been seen publicly in Wales for 100 years. Letters, poems, reports, musical items and biographies from the time will support the screening. What does the Somme mean to you? Although the 'Battle of the Somme' took place a hundred years ago, it is still remembered as the definitive battle of the First World War. 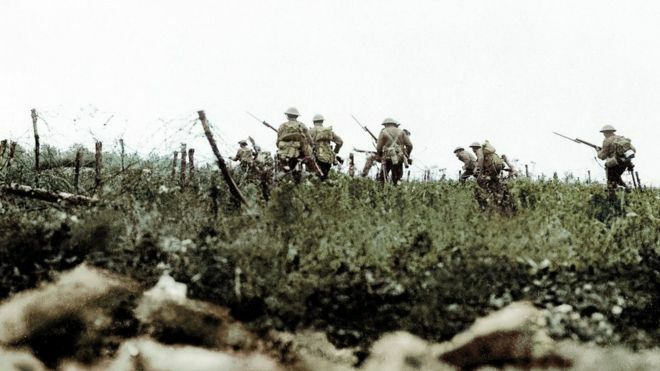 The British Army lost more men on the Somme than during the whole of the Second World War. Remember though that men died on all sides. It was a World War. What image can I create? We're sure your ideas will be best! 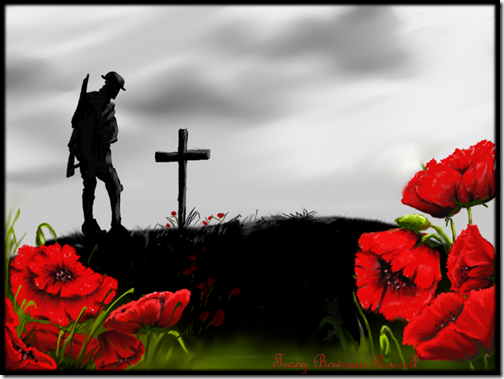 Each school or group to create "A Somme Remembered Commemorative Flower Tub"
Entry forms to be submitted by Friday 27th May 2016. 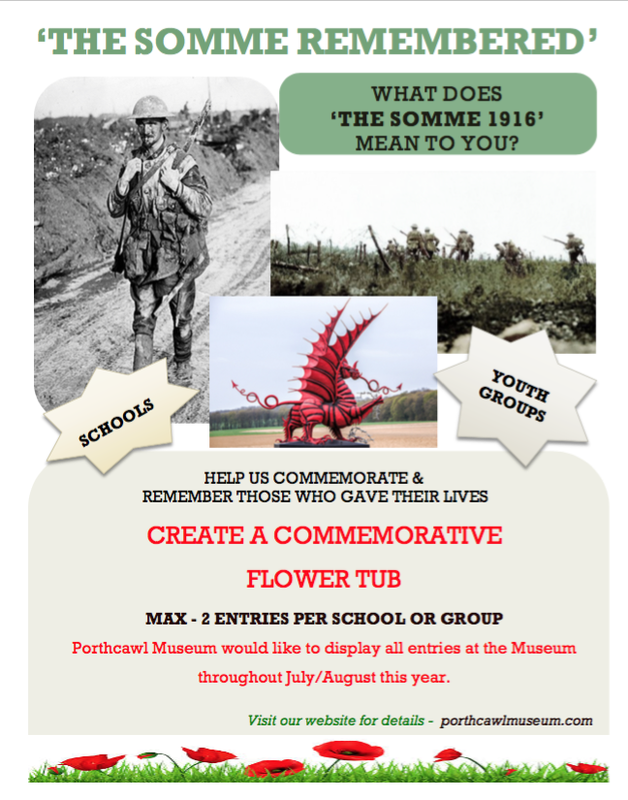 Forms available at the Porthcawl Museum or download the form attached above, complete it and email it to porthcawlmuseum@hotmail.co.uk. An entry slip will then be provided on completion of the entry form. 2 entries per organisation. Tubs to be picked up from 'The Vineries', New Road on presentation of the entry slip supplied by Porthcawl Museum. All entries (carrying the name of the school or group) will be collected and placed on the path leading to All Saints Church in the afternoon of 1st July 2016, in readiness for the evening’s event. After 1st July, the tubs will be put on display in the Museum Garden throughout July/August, to support 'A Somme Remembered Exhibition' at the Museum, which will be opening in June.